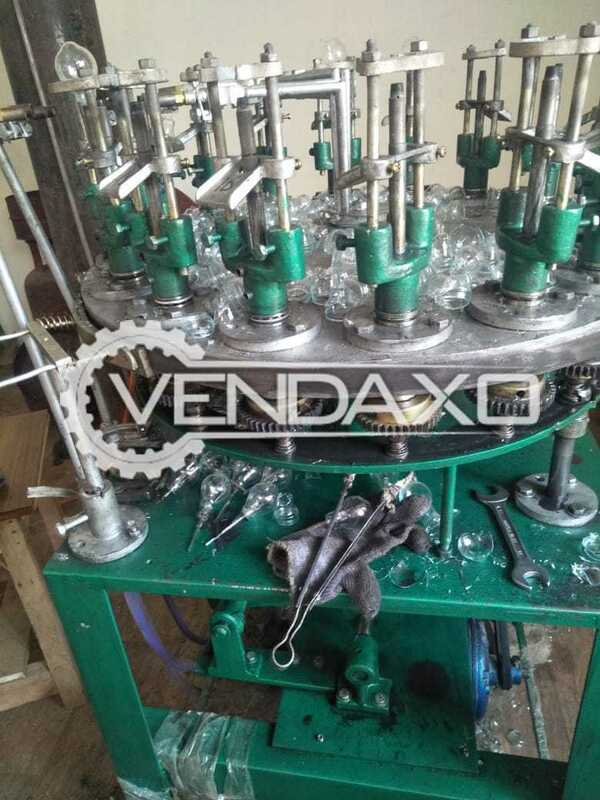 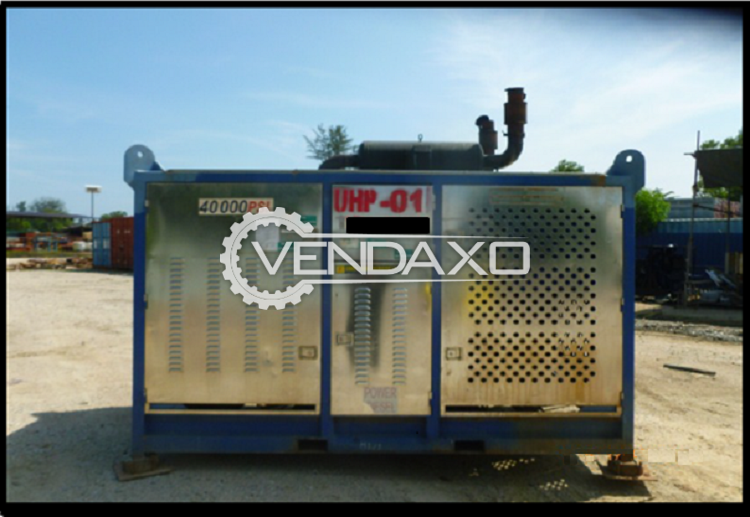 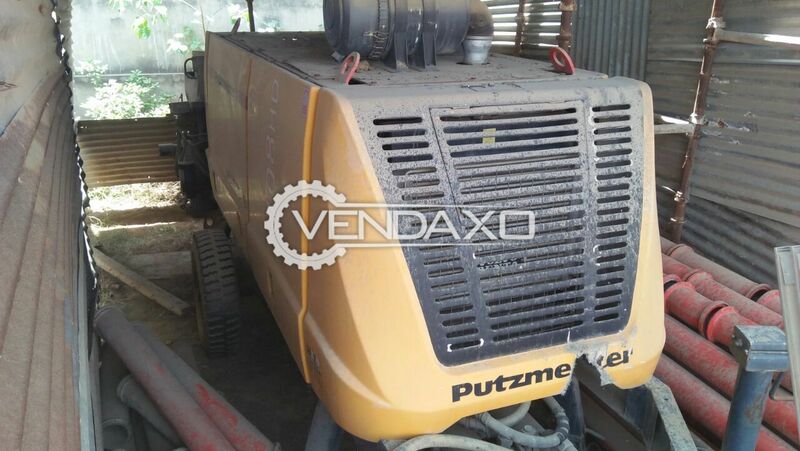 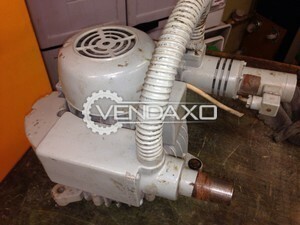 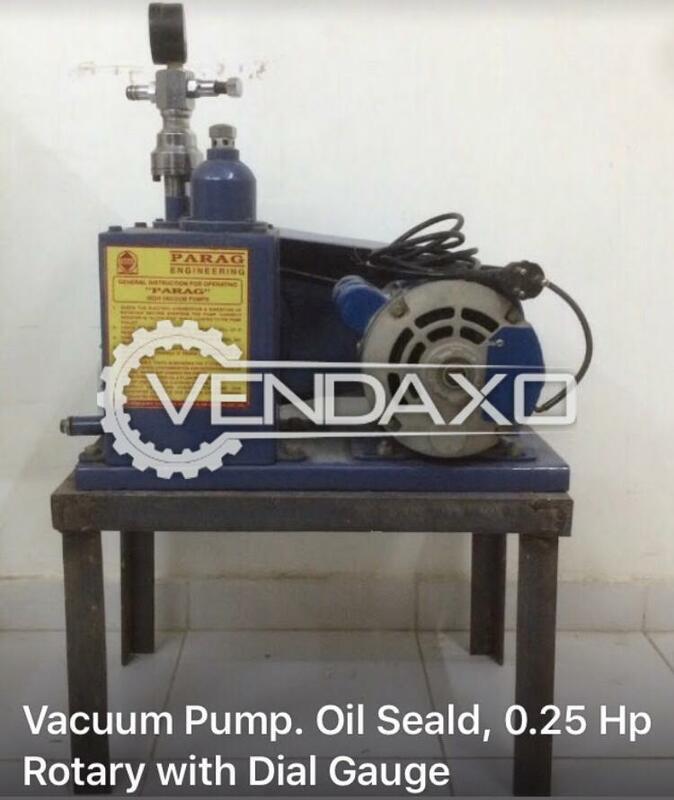 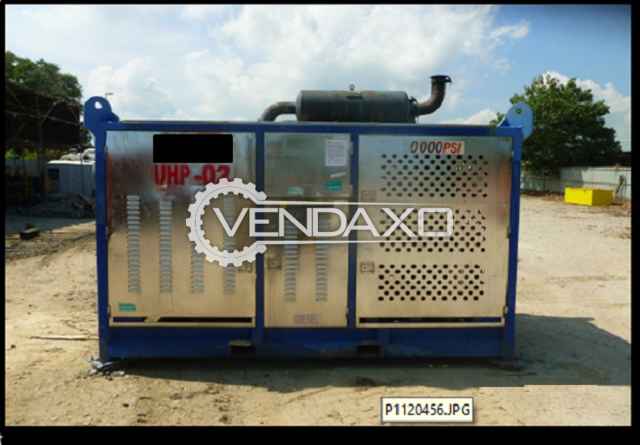 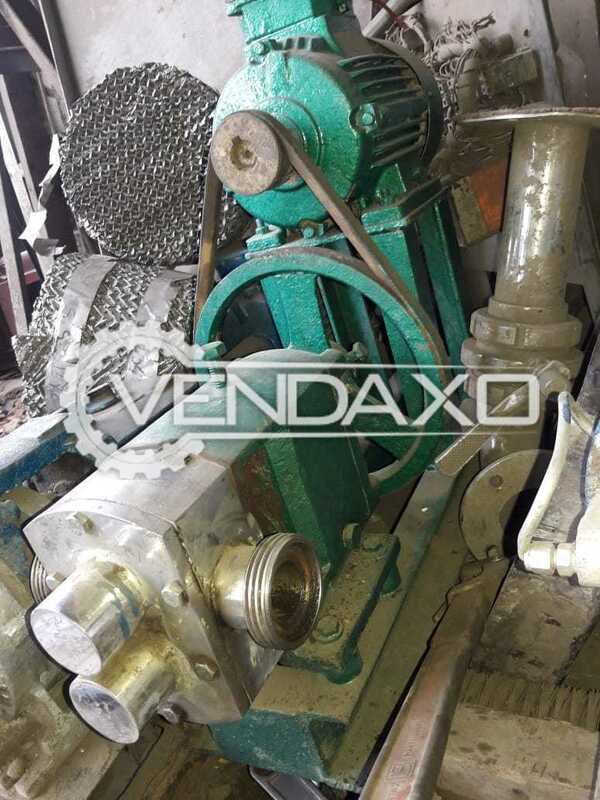 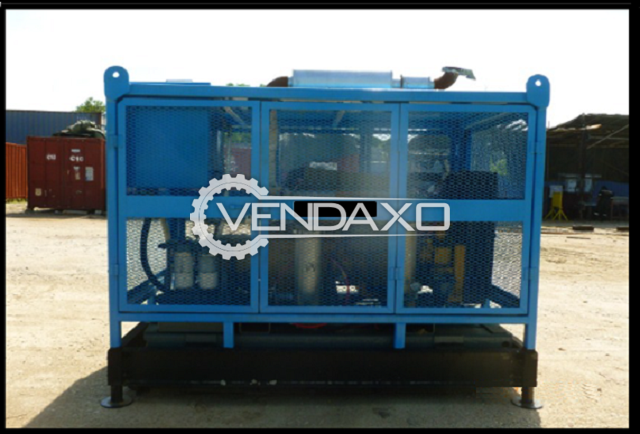 Buy Used Available For Sale Loop PumpThis machine Is Good Working Condition. 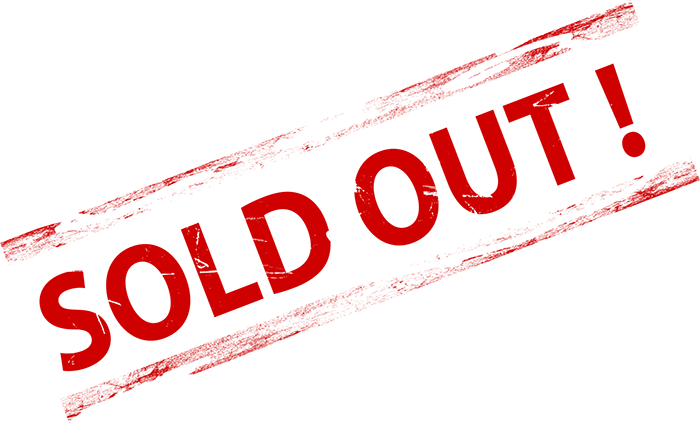 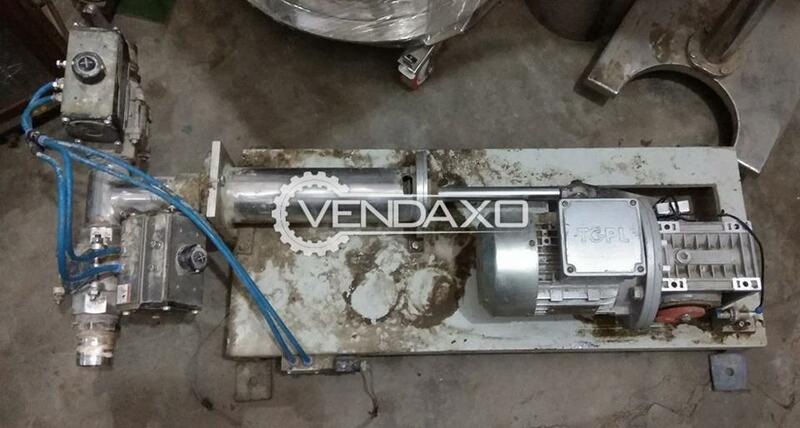 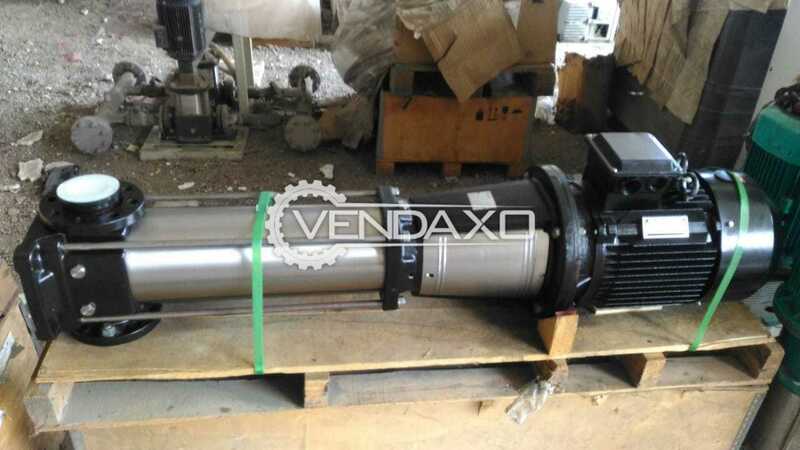 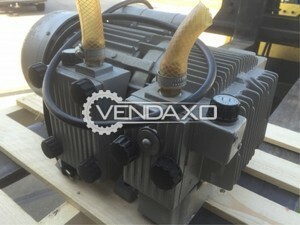 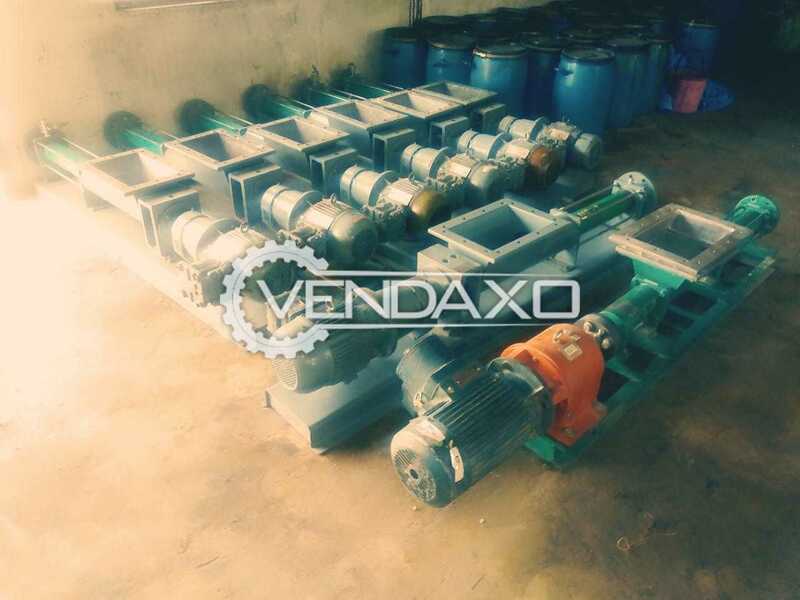 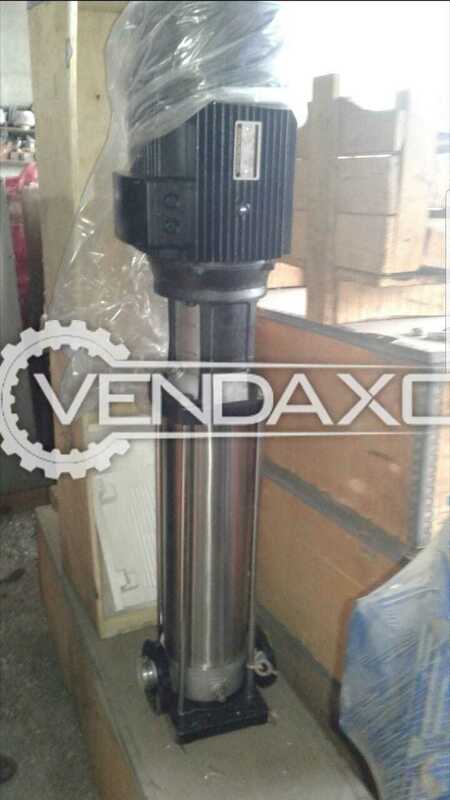 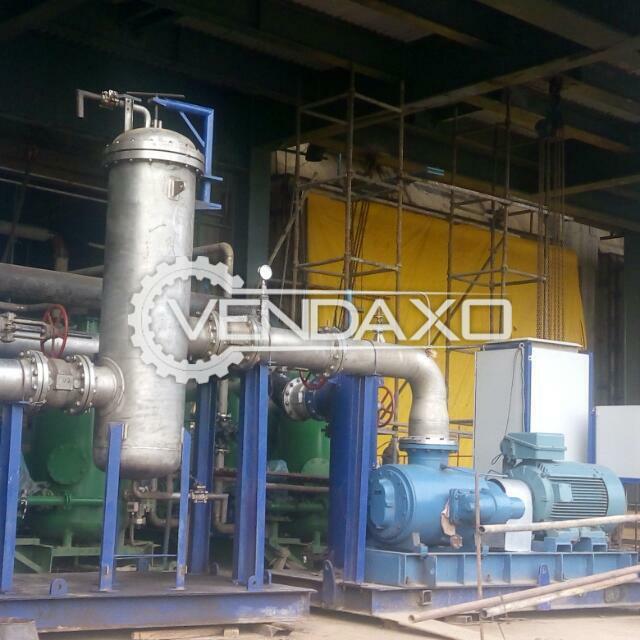 Keywords : Loop,PumpFor More Details Please Contact Us. 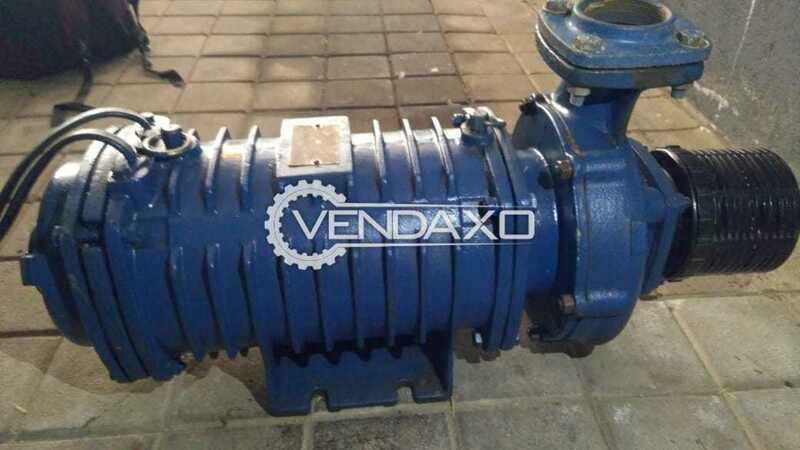 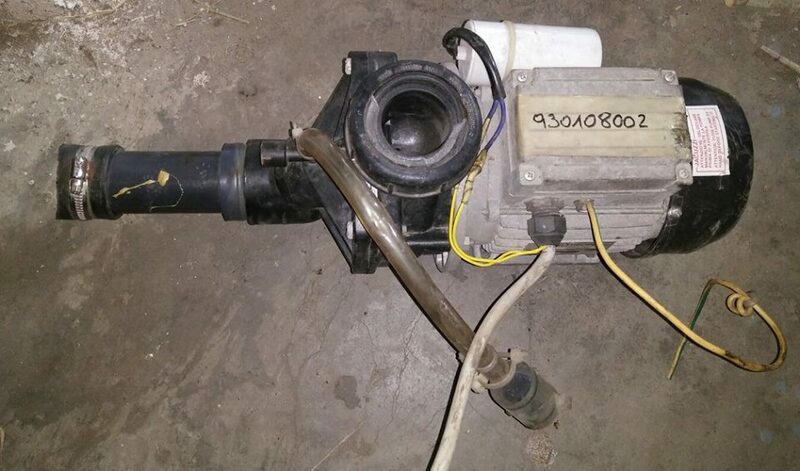 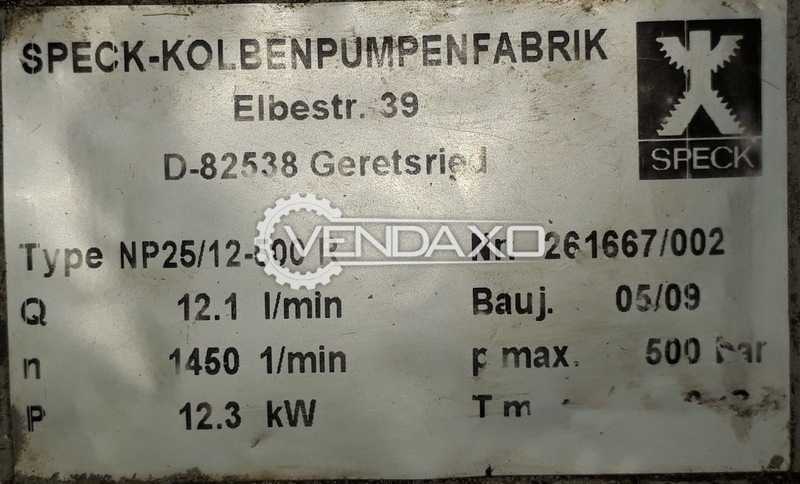 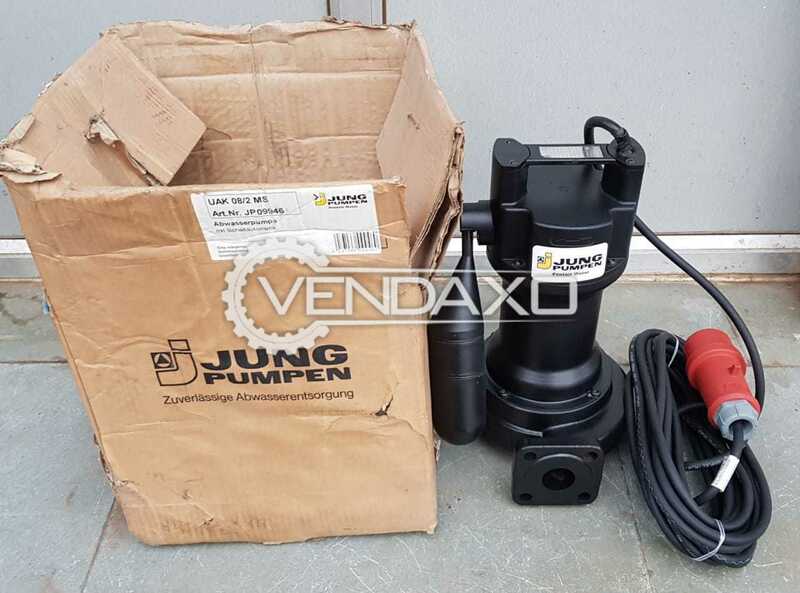 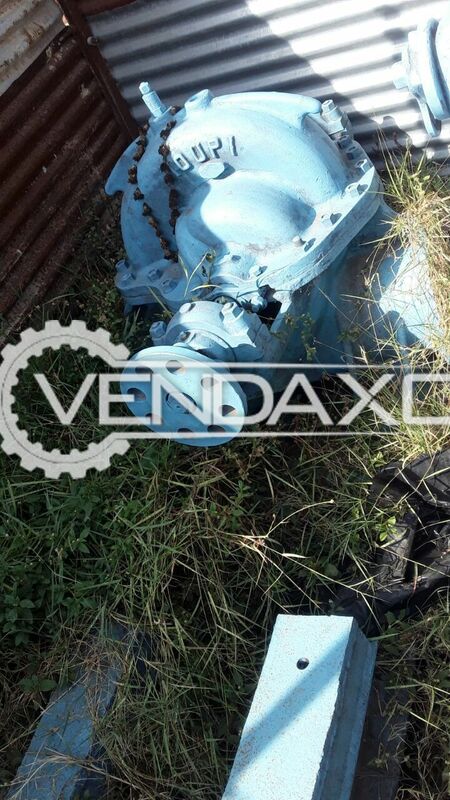 Buy used second hand Kirloskar Water Pump.Machine is in excellent condition.Machine manufactured by KIRLOSKAR.Price is negotiable.